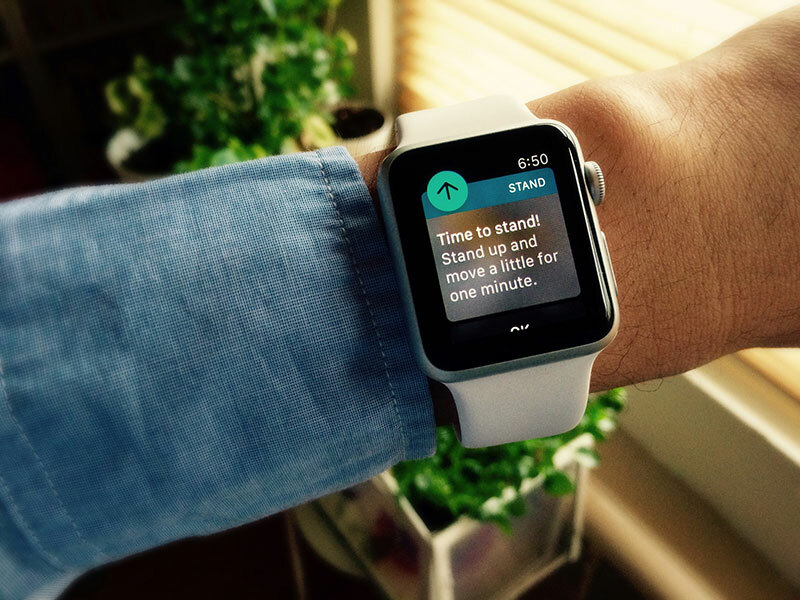 Look for a definition of wearables and the results are… nebulous, at best. The industry is still sorting out what, exactly, this “trend” is made up of. Consumers seem equally as vexed; the fact Google Trends shows “neopets wearables” as one of the top queries last year related to the term is pretty telling. Despite how hazy our idea of wearables is, they show no sign of slowing down: one in 6 consumers currently own and use wearable tech , and more than 70% of 16-to-24 year olds want it. If you haven’t dipped your toe into the design of these devices, chances are you’ll have to soon. Given that, I refuse to believe the best we can do with regards to designing for wearables is “make it trendy.” If this truly is one of the biggest up-and-coming trends in tech, there’s got to be more to it than the cool factor. I talked with Josh Clark, founder of design lab Big Medium, a place exploring “forward-looking interfaces and strategies for connected devices, mobile apps, and responsive websites,” to go deeper. Photo by Shinya Suzuki. Creative Commons Attribution-NoDerivs 2.0. Josh’s thoughts revolved around the unfortunate reality of wearables being driven by the technology, versus a more aspirational, disruptive mindset. As someone who has never used a wearable and has no intention to, other than perhaps to just give it the old college try (spoiler alert: a year from now I’ll be wearing a Fitbit, Apple Watch, and the latest iteration of Google Glass), I questioned Josh on the main reasons I avoid them: data overload and a sense that I’m isolating myself. I already check my phone too much—the thought of having another device beeping at me, vibrating, pinging seems overwhelming. How can we do that, though? And how can we address, through design, the fact that wearable tech is highly personal, and therefore isolating? It’s about private screens, private uses meant just for us. All of that sounds pretty disengaging when you consider the broader context of our social lives, and the fact we all already participate in “iPhone parties” regularly. 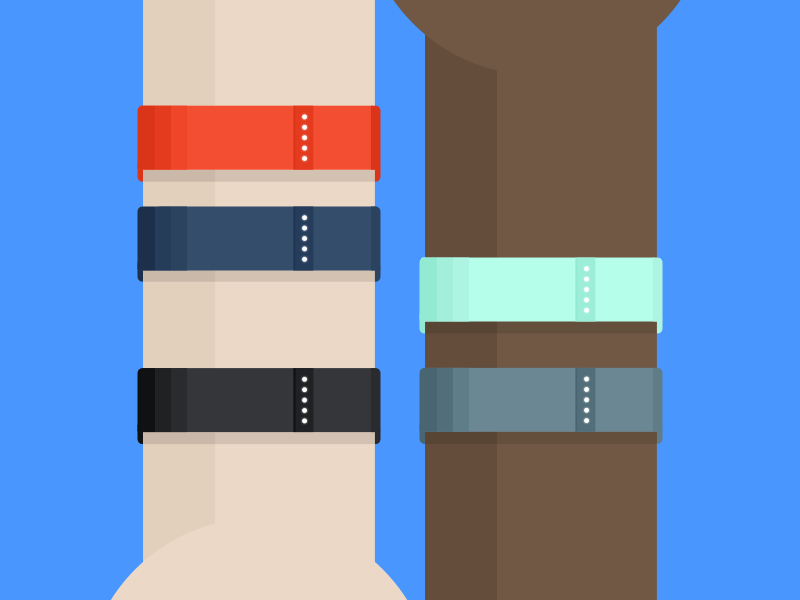 Take Fitbit: they have more than 9 million active users and comprise more than 30 percent of the wearable tech market. Yet, critics pose the question, what does Fitbit do to promote long-term health improvements? Why do so many give up on it, and what can be done to make it “stickier”? Josh posed a challenge: design wearables to encourage socialization. Many wearables now are inspired by personal phones. What if we looked more toward fashion as inspiration? How indeed. Maybe it means designing wearables focused on connecting with our environment somehow. Or, it could be, as Josh suggested, providing a “tech nutrition label” on our devices, so we’re more aware of how we use them. Perhaps it means designing wearables that are meant more for those around us rather than ourselves. Or devices that only work as intentioned when paired with others. Whatever the evolution of wearables may be, I feel pretty confident designers will have a large say in the direction we head. I also hold out hope for a magical jacket. That’s something I could definitely get behind. Let’s talk about it on Twitter: @kayleighkarutis and @InVisionApp.